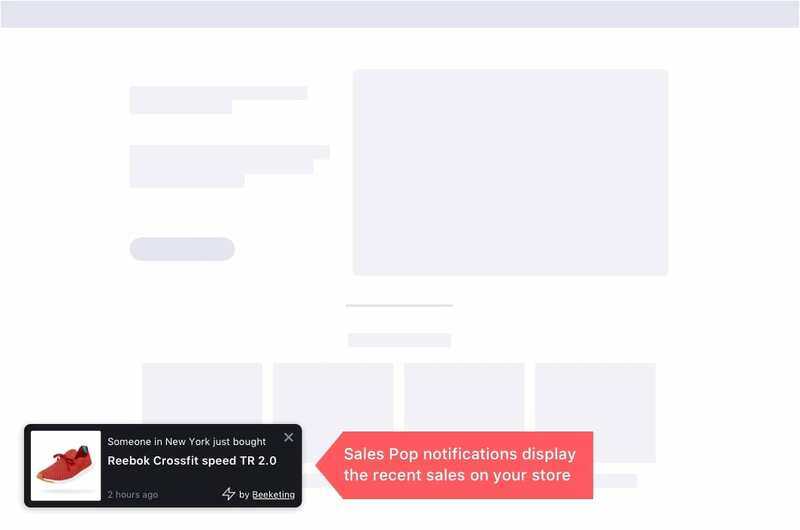 A suite of best Marketing apps for BigCommerce stores. Backed by AI. Created to optimize conversion rates and skyrocket sales growth. 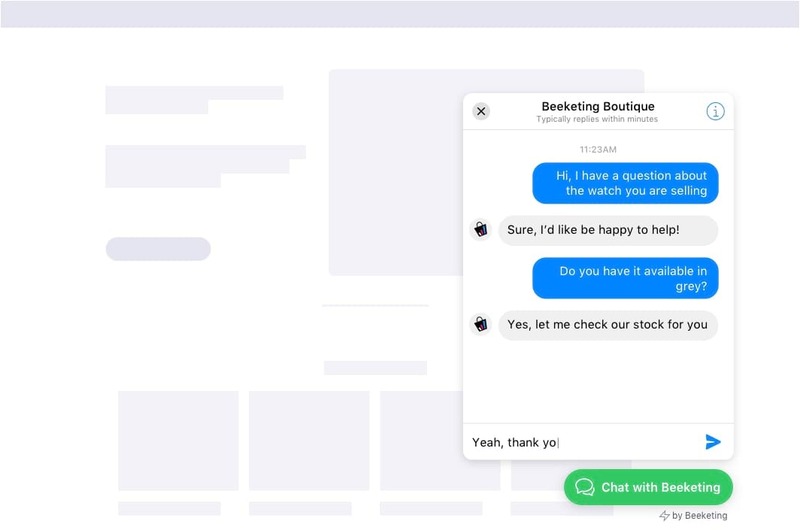 BigCommerce entrepreneurs are using Beeketing to give their customers the best online shopping experience ever. Total extra sales have been generated for BigCommerce merchants by Beeketing apps in the past 2 years. 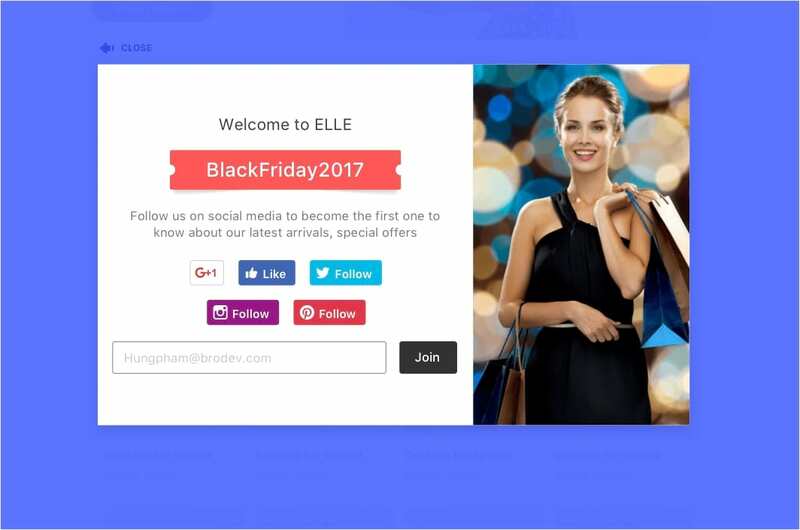 Average conversion rate achieved by Beeketing users is 2.5 times as high as the eCommerce industry average. Optimized UI/UX to give you the best experience. Free trial in 15 days. No risks. Cancel any time. 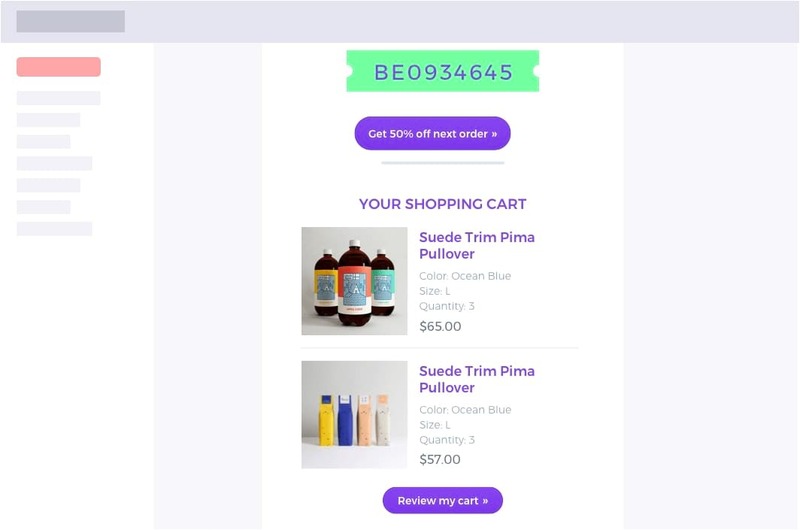 "I was pleasantly surprised when I went into my connected Mailchimp account to find dozens of people had entered their email addresses to get their coupon code! 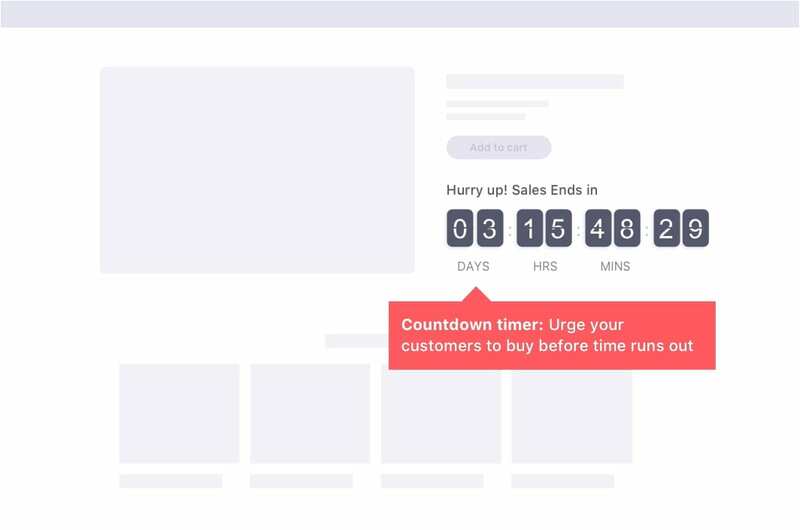 Better Coupon Box is helping me to build my email marketing list without my having to lift a finger. I was very surprised at how effective it was!" 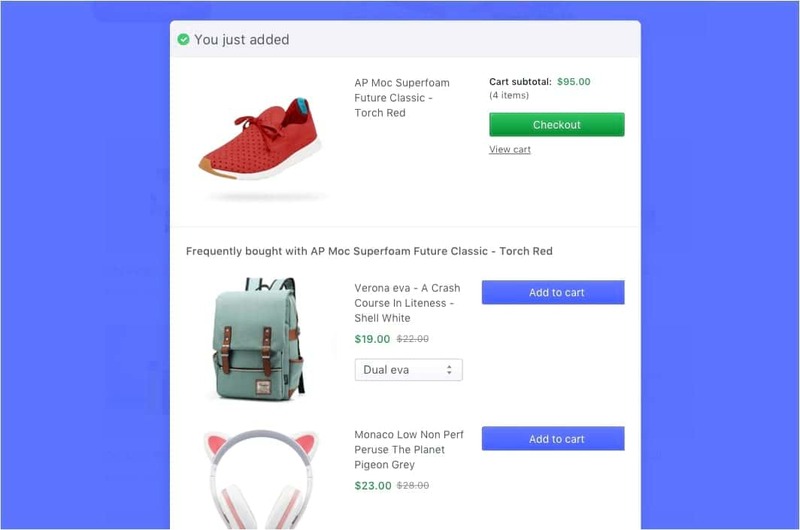 "We use Better Coupon Box on our Big Commerce store and can honestly say that this is the best app of its type that we have ever used and we have tried them all. 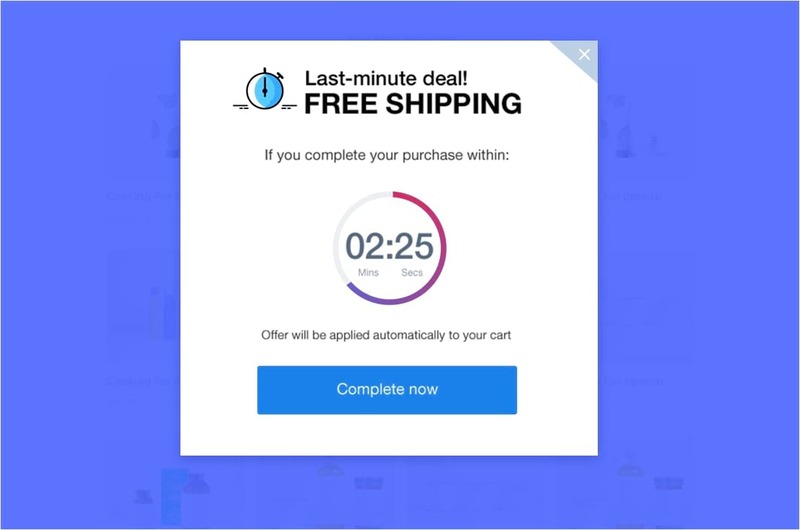 The free Better Coupon Box is far superior in all ways to the paid versions of similar products." "Amazing all rounder. Customer service super nice and helpful. So far installed 3 Beeketing apps and I am just amazed how they can be at such low cost. They're converting customers and will help us make much more sales. Such good apps normally cost a lot more. I am very pleased." 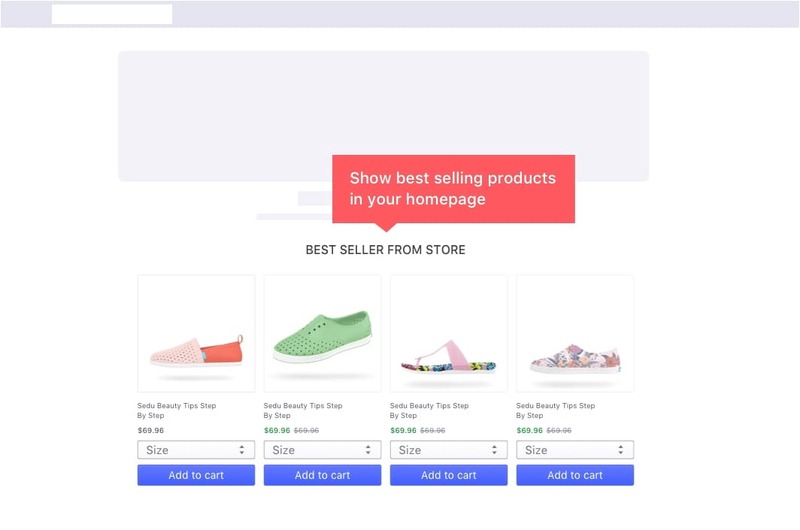 "If you run an eCommerce store on BigCommerce, you need Boost Sales with question. Within an hour of installing the app, we got two conversions on our store. This are sales we wouldn't have made without this app. So, it's easy to see how valuable this tool can be. I highly recommend the app." "I have a highly customized site and was doubtful about this, but it worked really well with no problems! Love this company so much - they have lots of helpful free tools."